Excellent review from the OP. 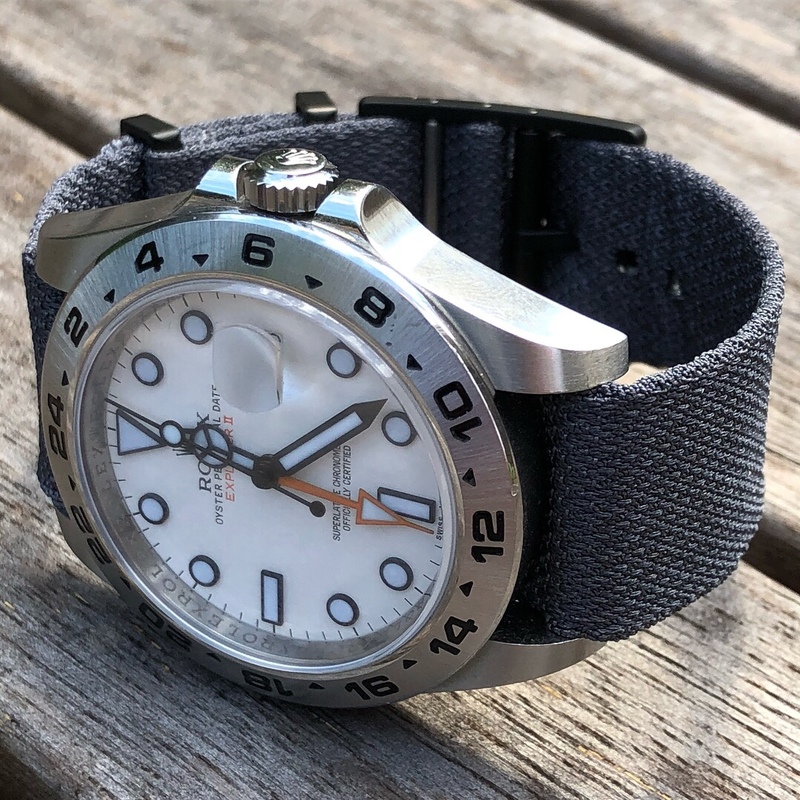 Am considering one of these with the polar dial, but wondering if the movement is likely to be upgraded/replaced in the near future? If anyone has any ideas on that would be grateful. Nice insights. 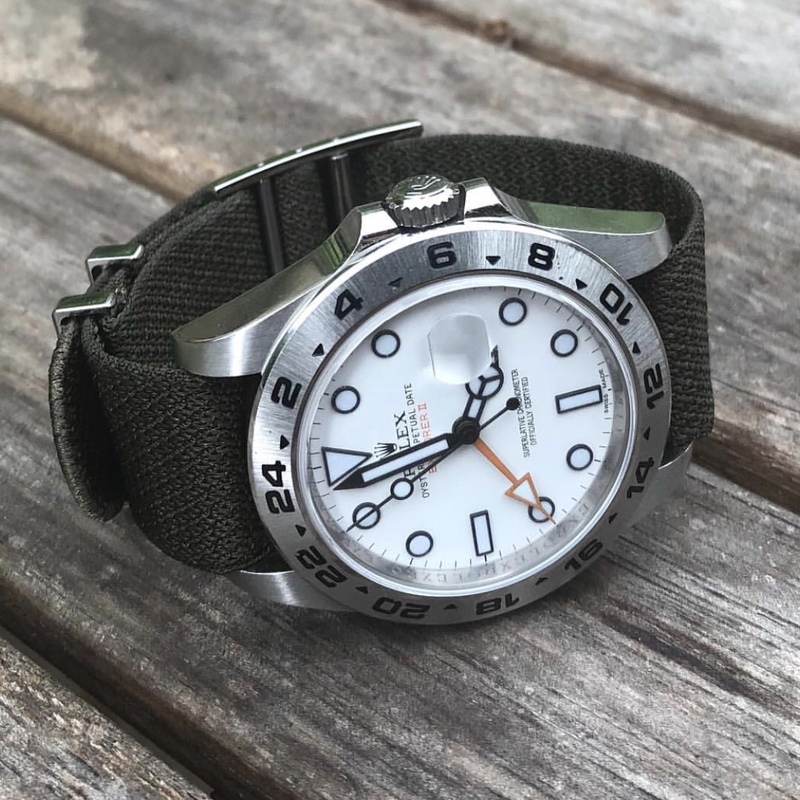 The Exp 2 has been the watch that got me back into Rolex. Just an epilogue to this thread...My wife surprised me with a white dial 216570 today. Happy to join those enjoying this aesthetically and technically delightful machine. 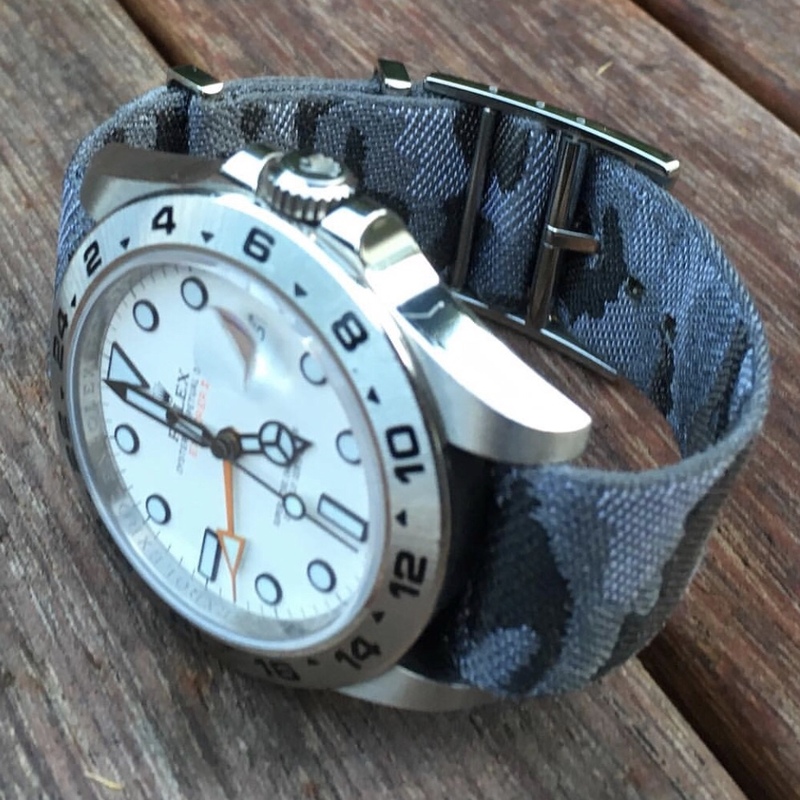 This watch is on my radar with the polar dial. I will probably put a deposit down in the next couple of months and wait for it to arrive. My only hesitation is that it will be a bit large for my 6.5" wrist. I have a newer Sub and it fits just fine so hopefully the EXPII won't be much bigger. The AD I buy from is an 8 hour drive from me so I won't really be able to try it on first unless I make a special trip. Fantastic review. 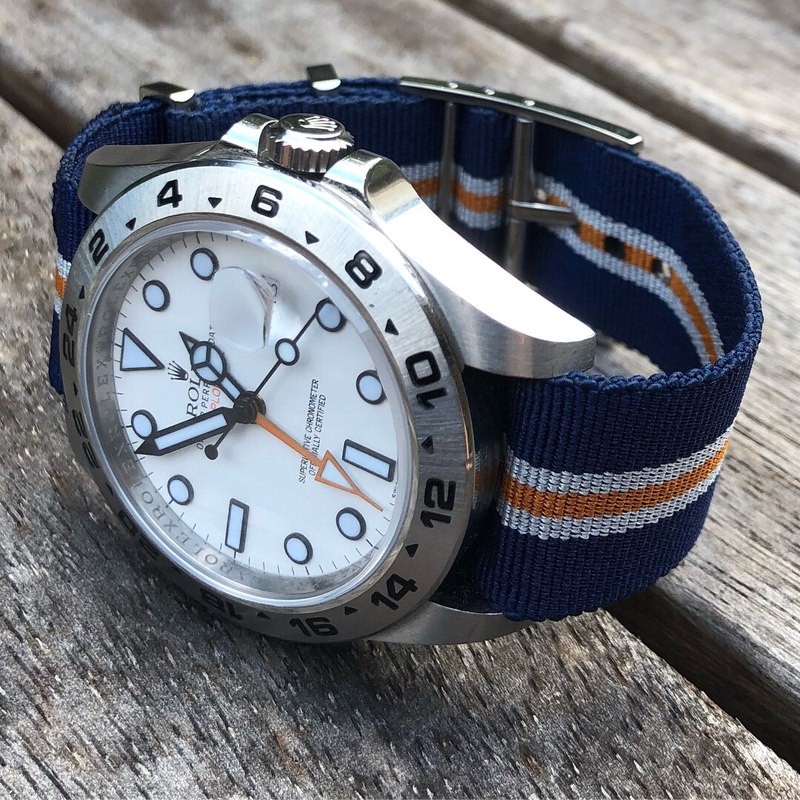 As an interesting aside I love how my explorer 2 looks with various Tudor fabric straps. GAHHHHH. Reading these reviews and seeing the pictures makes me want to get an Exp II SO bad..! Thank you for the info. I think this is the model I am looking dlfor and this helps a bunch. If I didn’t already own one, I’d be wanting to get one!